Stop motion is the way that many photographers and movie makers would like to use on creating movies. This animation technique is to manipulate objects physically and give illusion of the movement. Many movies like Star Wars, Spiderman, Transformers and many more are used the stop motion animation technique. To create a complete stop motion movie, you have to combine the shooting still images, real animations and a reliable stop motion creator software. So what is the best stop motion creator software that can help you to create stop motion movies like Star Wars, Spiderman, Transformers and more? Look no further! In this article, we will introduce you to the best stop motion creator and easiest way on how to create stop motion movies. 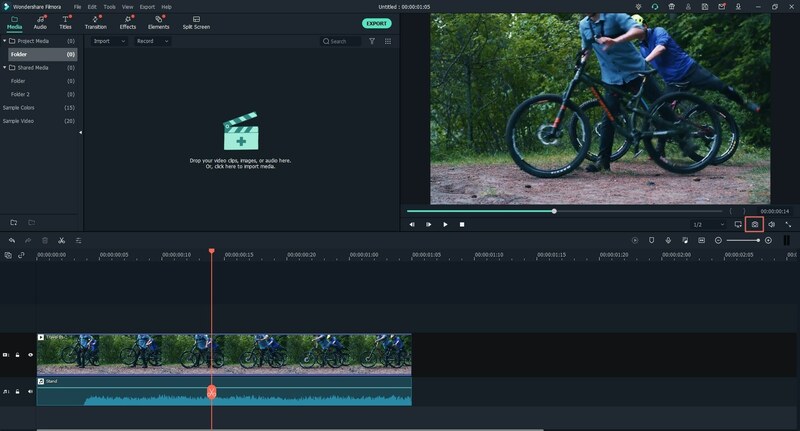 The highly recommended stop motion creator software is Filmora Video Editor for Windows (or Filmora Video Editor for Mac). It is a professional video editing and creating software that helps you to make stop motion photography in a very easy way. 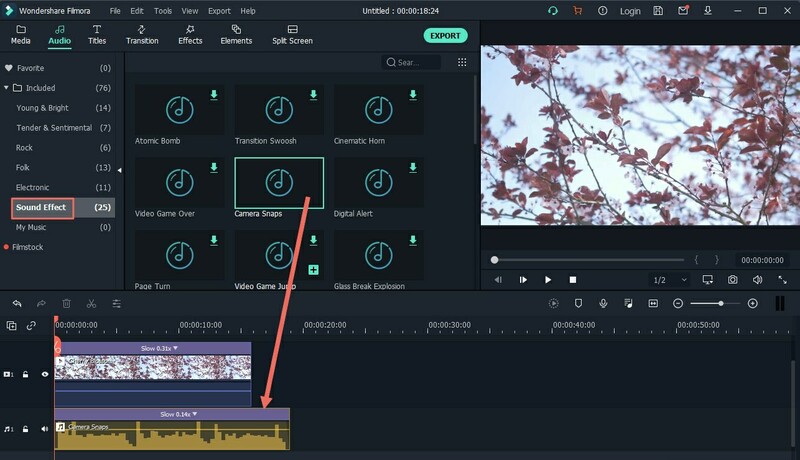 This video editing tool is specially designed for movie maker beginners to do basic and advanced video editing and create their own Hollywood movies. 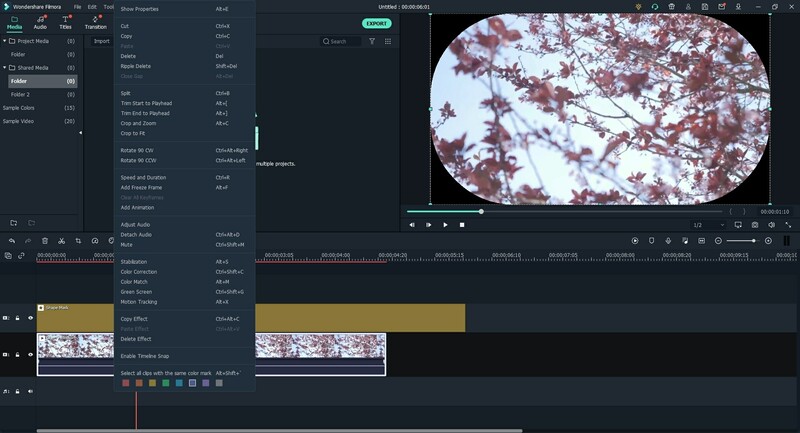 To handle this video editor software, you do not have too much technique knowledge. It comes with intuitive editing tools allows you to create stop motion movies in a direct way. You can take a snapshot of any frame in the video and freeze the frame to create stop motion effect. 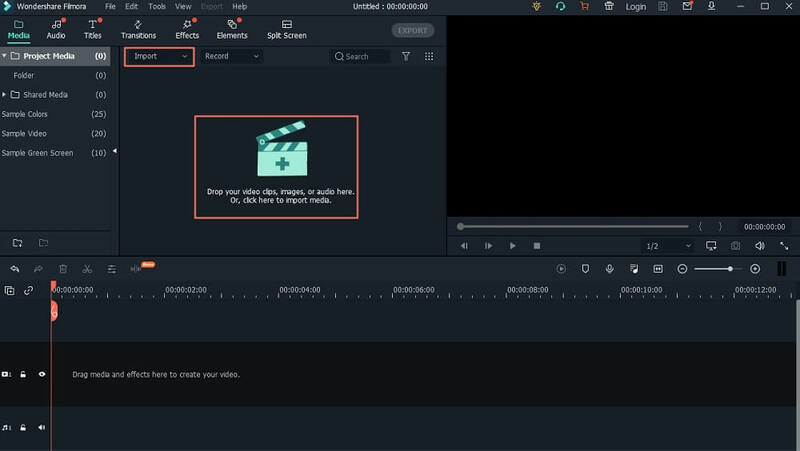 You can edit and create movies in Easy Mode and Full Feature Mode with a lot of handy editing tools. The video editing can precisely detect and edit to every frame of the video and take snapshot of the frame. Other editing tools like trimming, combining, rotating, cropping, splitting, copying and more are supported. There are a large number of free video effects including titles, filters, transitions, PIP, elements, green screen, etc. The stop motion movie can be saved in any formats, and burn to DVD, or upload directly to YouTube and Facebook. 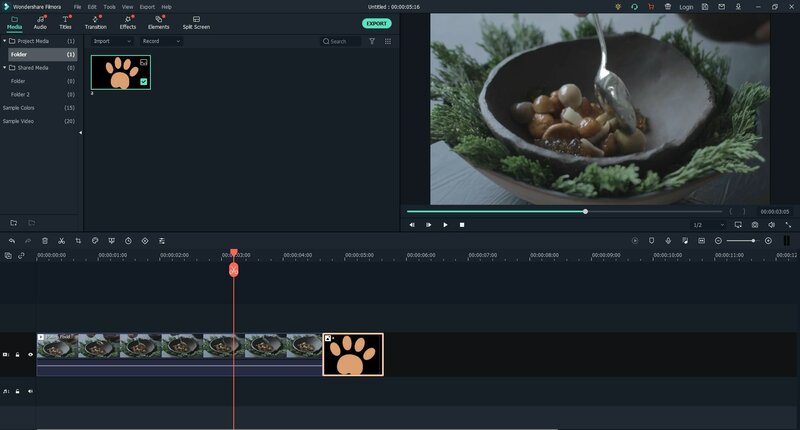 Filmora Video Editor is easy to use, even a technique novice can use it to create stop motion photography easily. Just follow the below step-by-step tutorial to make your own stop motion movies. 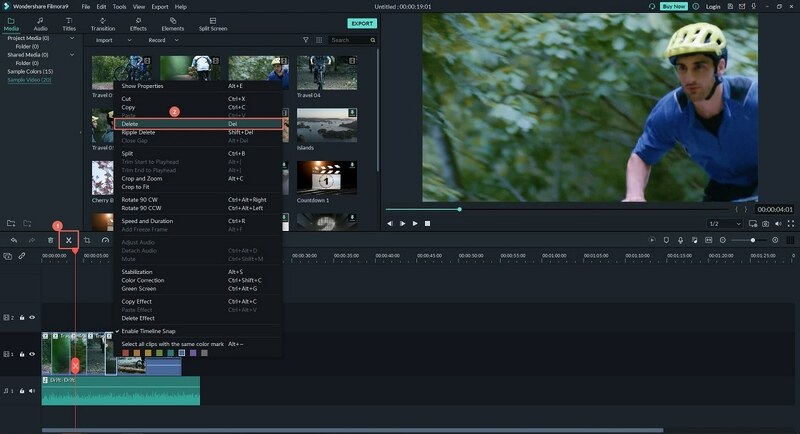 When you have installed and launched the Filmora Video Editor on your computer, you can go to the main window of the program. There you can have several options to access the editing mode. For creating stop motion movie, you can go to the "FULL FEATURE MODE" to do advanced editing. And click on the "Import Media Files Here" button in the media library window. 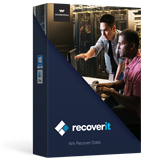 By doing this, it will open your local hard drive. 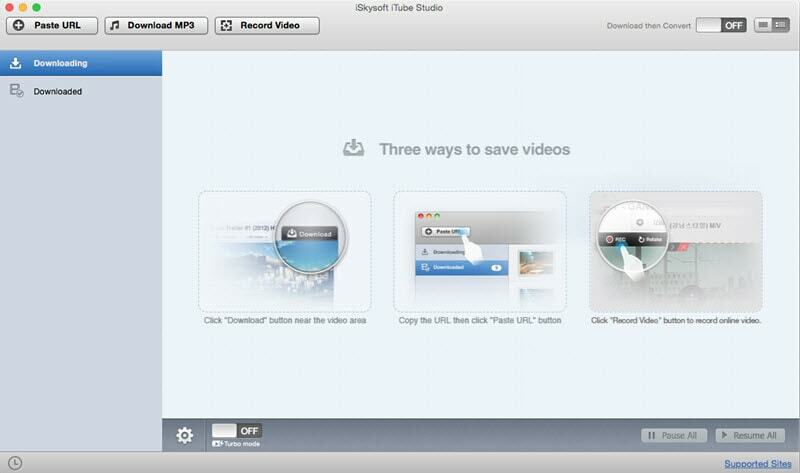 And then you can navigate to the destination where you have saved the video files. Choose the one you want and import it to the program. You are allowed to import your Star Wars, Spiderman, Transformers video clips from folder, phones, and camera, or download videos from Facebook, YouTube and other sites. For merging several photos and video clips into a single video, you just import multiple video clips using the above importing method. And drag the video files you want to combine from the media library to the timeline. They will be merged into one video automatically. You are able to drag the slider of each video to set the duration. Make sure you add the videos to the timeline in the correct order. To trim the unwanted part of the video, you can simply put your mouse on the beginning of the video in the timeline. And the mouse will turn into a pointer. Simply move the pointer to set the beginning of the video, and do the same to set the ending of the video. Then you finish trimming the video. Up right corner of the program window, it is the video preview window. You can click on the play button to review your video. And you are able to take a snapshot on any frame of the video. The snapshot will be saved as a picture in the media library. Then you can make a freeze frame on the video to create stop motion. You can simply drag the snapshot you have taken to any place of the video in the timeline. Drag the slider of the snapshot to change the duration of the freeze frame. Then you finish creating the stop motion. To make your stop motion movie more attractive, you can add background music to the video. To do so, click on the "MUSIC" button above the timeline. And choose your desired audio track from the music library. You can drag the music file to the timeline to add it to the video. And then change the duration to fit the video. 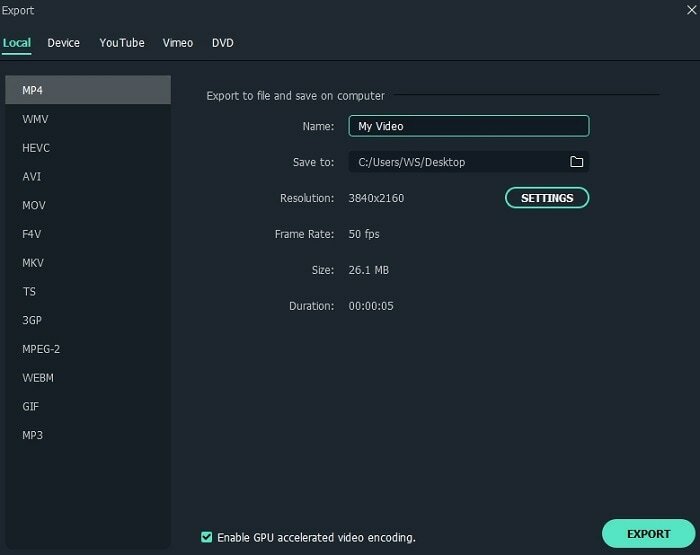 This video editor allows you to share your stop motion movie to YouTube directly. You can click on the "EXPORT" button and click on the "YouTube" icon to upload the stop motion movie to YouTube. Below we will introduce you to top 5 famous LEGO stop motion movies and videos. They are Transformers, Spider Man, Star Wars, Barbie, and American girl videos. Read on to learn more details about these stop motion movies. Transformers stop motion movie is an American films based on the toys with the same name. It is a series movies developed by Michael Bay who have directed his five famous films including Transformers, The Last Knight, Age of Extinction, Dark of the Moon, and Revenge of the Fallen. Spider man stop motion movie is another American film in superhero series in 2002. This film is directed by Sam Raimi. Spider man is based on the Marvel Comics character, which comes with the same name and first installed in the Spider-Man trilogy. Star Wars stop motion movie is a series film that is divided into several sets of films. 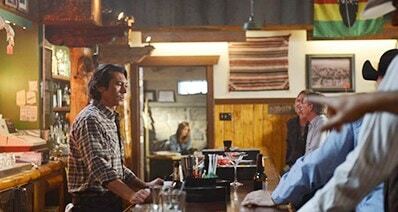 It does begin with a "trilogy of trilogies". The released sequence of the films is: the original (Episodes IV–VI, 1977–83), prequel (Episodes I–III, 1999–2005), and sequel (Episodes VII–IX, 2015–19) trilogy. Barbie stop motion movie is an animated film. The actress is a fashion doll produced by Mattel, Inc., an American toy company. Barbie has become the animated virtual actress starring in the company in DVD animated films. American girl stop motion movie is a film series based on a line of movies, books, dolls and accessories. 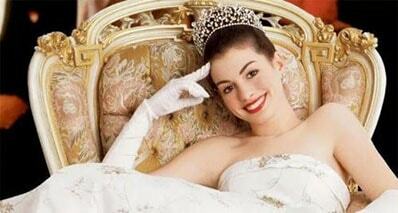 The film reflect the life and thought of pre-teen girl characters across different periods including the 21st century. You can also find many famous stop motion movies from YouTube and other sites. And the interesting point is that you now can produce your own stop motion movie with the help of camera shootings and stop motion movie creator like Filmora Video Editor.